It’s easy to check the status of weather-related activities and programs. 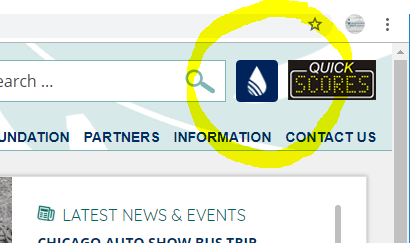 -Click the raindrop icon in the upper right corner of the website. Then click to the left to sign up for email and/or text alerts.